MAP is both a science and a dark art – it not only depends critically on the vapour permeabilities of the packaging – but also on the manufacture of the containers and the actual act of packaging itself. 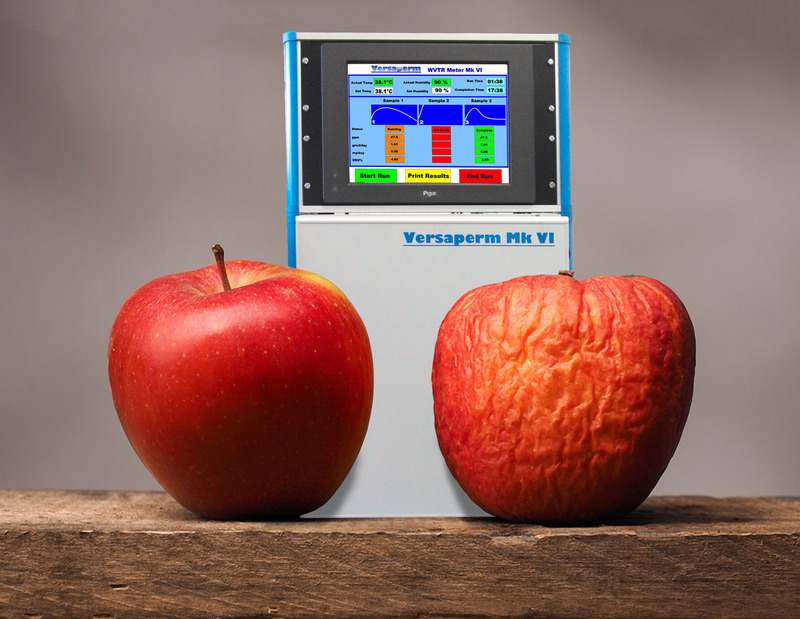 Now, Versaperm's "MAP Vapour Permeability Meter" can not only measure the permeability of any and all of these – but it can accurately measure them for any MAP gas with just a single measurement. Critically, getting both the materials and the packaging process right can extend some product's shelf life by a factor of times eight! The system has been designed for use in either development or Quality Control environments. Not only that but the meter can measure the vapour permeability of several different products at the same time. It measures the individual vapour permeabilities of oxygen, carbon dioxide, nitrogen, water vapour and all other MAP gases and is ideal for both single material and multiple-laminated packaging. Measurements are typically accurate in the Parts Per Million (PPM) to PPB ranges and because packaging manufacturing processes and materials can both change and drift from optimal values, the system has been designed to work on filled, complete, sealed packs as well as on flat sample materials. 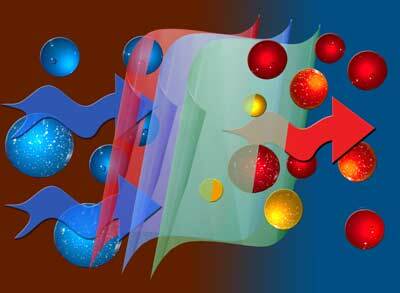 It can ado this under a wide range of controlled environmental, (temperature, pressure and saturation) conditions. An enormous range of films and materials are used to package food and keep it fresh. Getting it right dramatically extends the product's shelf life and improve its freshness quality. Getting it wrong can substantially reduce shelf life. Consultancy and permeability measurement services are also available directly from Versaperm.